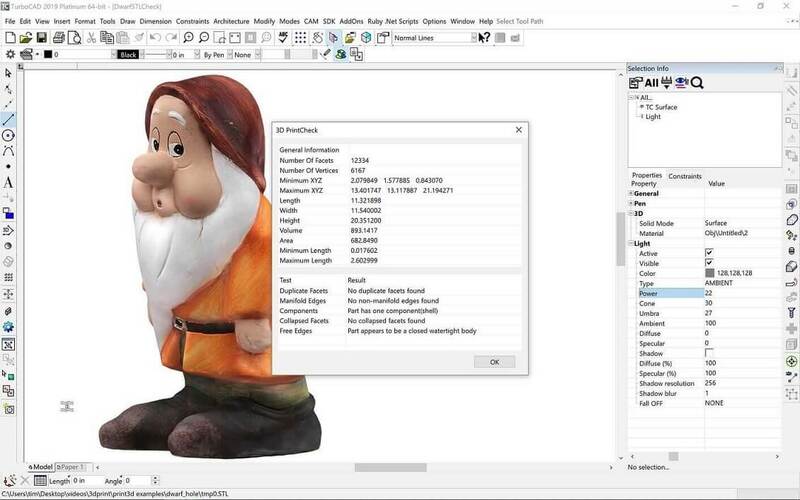 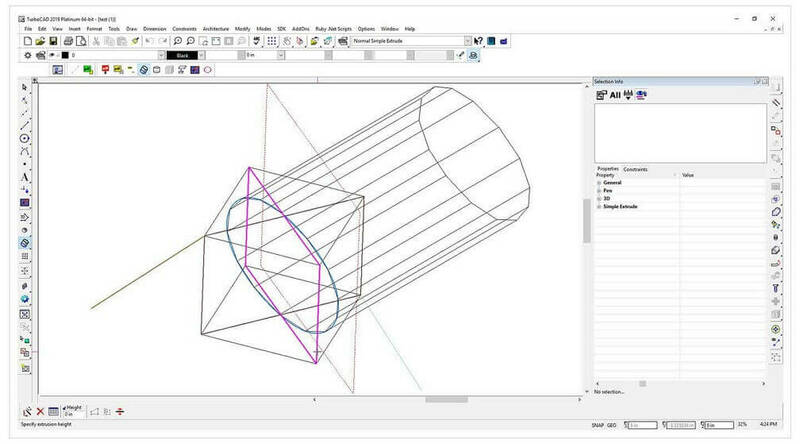 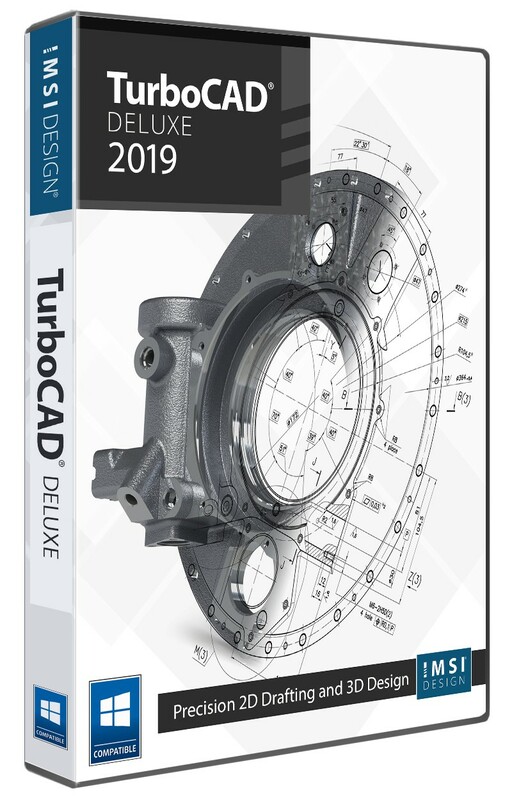 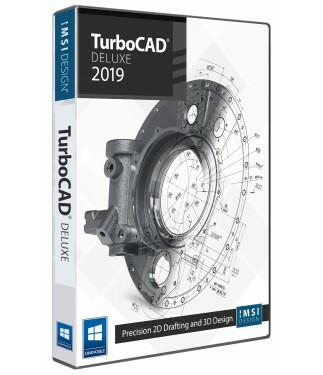 TurboCAD Deluxe 2019 is ready-to-use 2D drafting, 3D modeling, and rendering software. 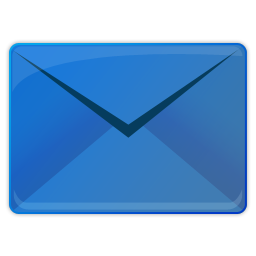 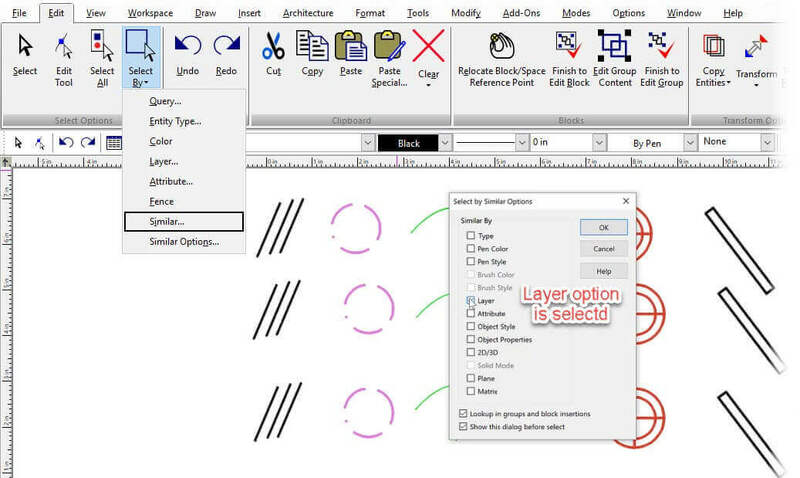 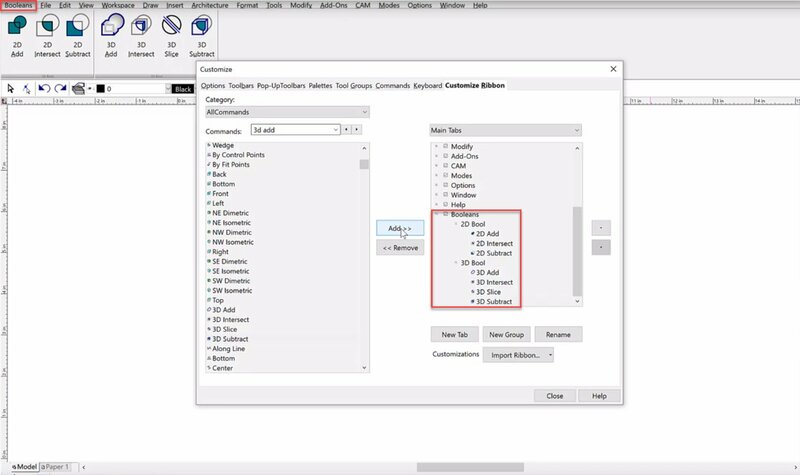 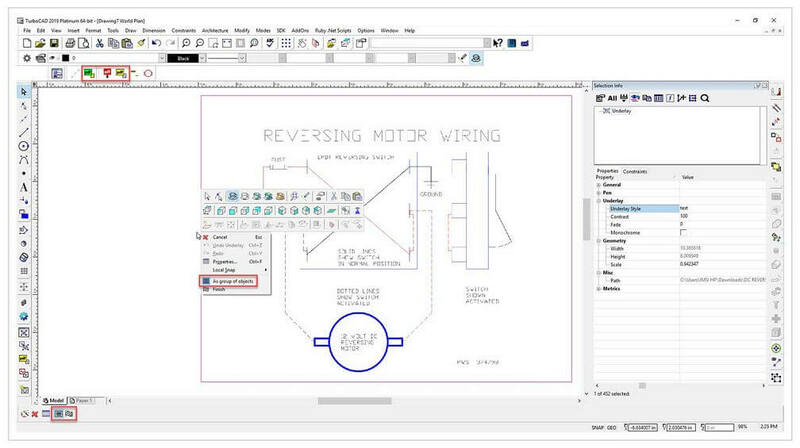 Easily adjust the interface for your level of experience to access hundreds of drawing, modification, dimensioning, and annotation tools. 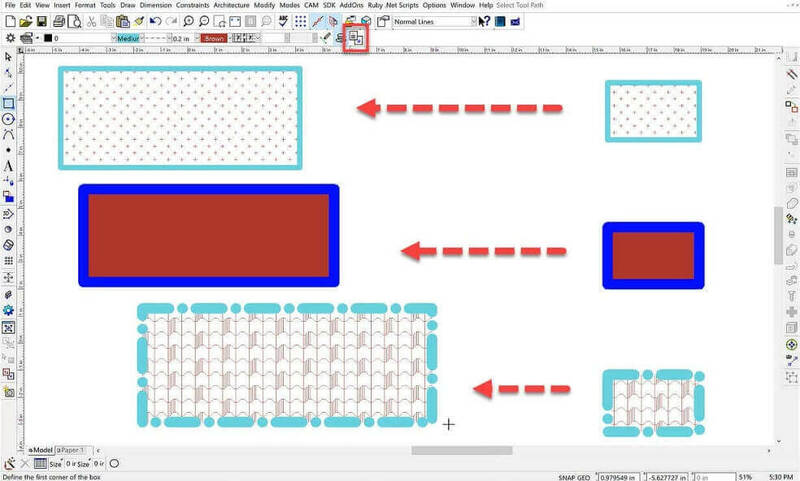 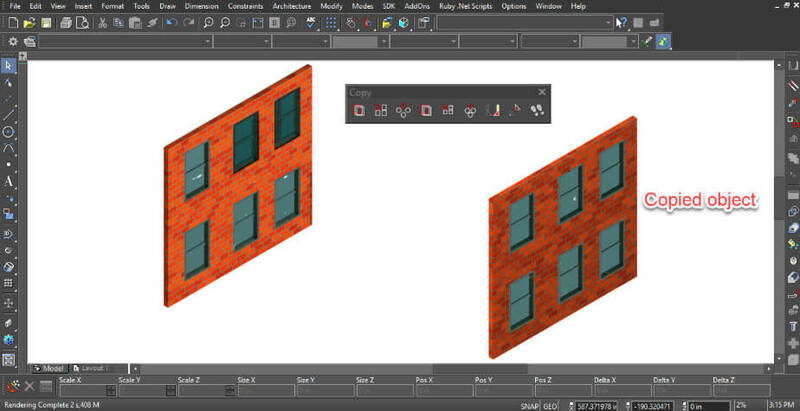 Quickly render designs for powerful presentation, share with AutoCAD® 2019 and more.